Need some extra space? Cant fit all your goodies into your apartment. Don’t know where to start! Can’t think past the sorting what you’ll keep then comes the packing, wrapping delicate items, management of import things, your large furniture items, or dismantling things for safe storage. If you need self storage Canterbury, Macy’s Mobile Self Storage have the answers for you. 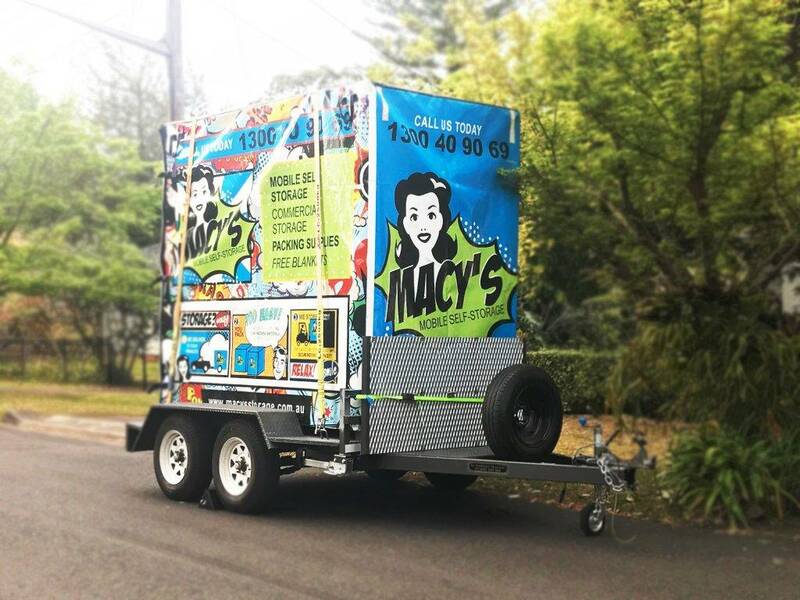 Macy’s mobile Self Storage Canterbury has a user friendly website has in depth videos and testimonials to assist you through the processes of packing preparing and loading into our storage modules. Don’t worry about a truck loading, unloading, carrying things down long corridors, getting lost in a maze of metal walls and doors. Macy’s self storage Sydney bring the storage module right to you. That makes the whole process simple. Take your time to load it up, once your done simply lock it up, and give us a call for collection. Too easy and real simple in no time you will have the whole storage job done, then sit back and relax and enjoy you newly ginned space. Such a simple relocation and storage process, you’ve saved time money, stress and effort. We can provide short or long term storage solutions to your individual needs. Whether you have a large number of belongings to store or just items you need seasonally which cannot be easily accommodate in your own space or if you are looking for a more permanent space which you can use for securely storing your precious goods, we have an option which will suit you. Macy’s Mobile Self Storage will help with all the tips hints and free wrapping blankets that Macy’s offer you know your goods will be safe and sound when you’re dealing with an expert self storage company. This entry was posted in Storage and tagged long term self storage, self storage, self storage module, self storage units for rent, short term self storage.